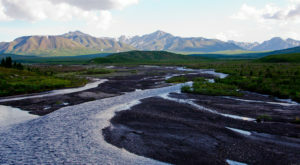 There are many aquariums throughout the United States, but Alaska can boast one very special one. 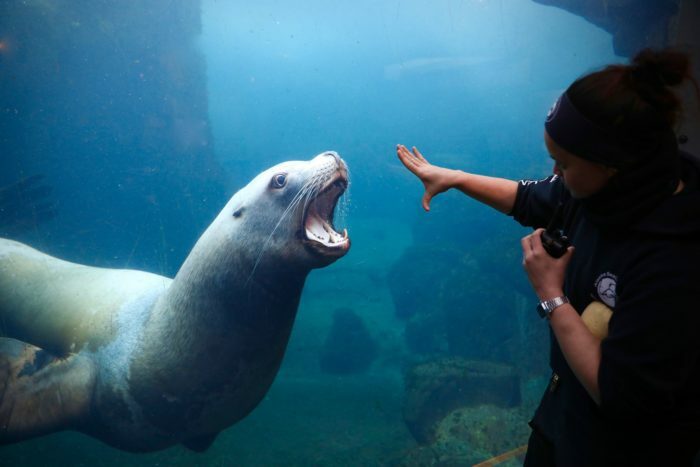 The Alaska Sea Life Center is a fantastic place, and not your average aquarium. The center is actually a non-profit that helps Alaskan marine life and shows off the amazing animals to help educate the public! 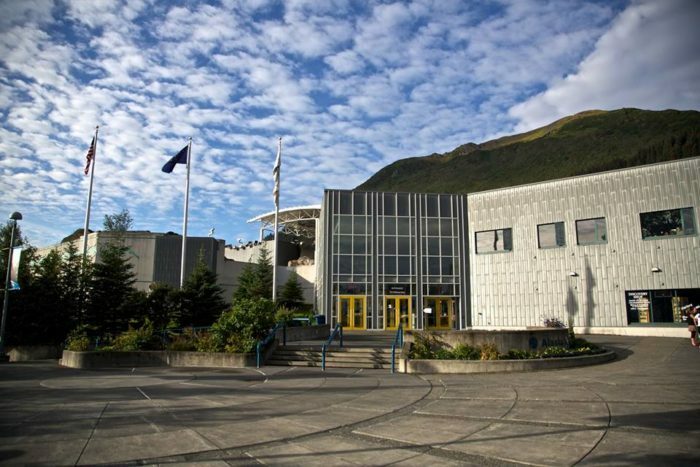 The Alaska Sea Life Center is a 501(c)(3) non-profit research institution and public aquarium located in Seward, Alaska. This is a very special type of aquarium, as they are doing large amounts of rescue and conservation work! Your admission tickets go directly towards running the aquarium, and saving some of the animals you end up seeing during your stay! 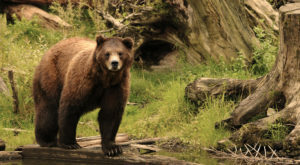 The ASLC responds to animals that have been abandoned or injured, all throughout Alaska! 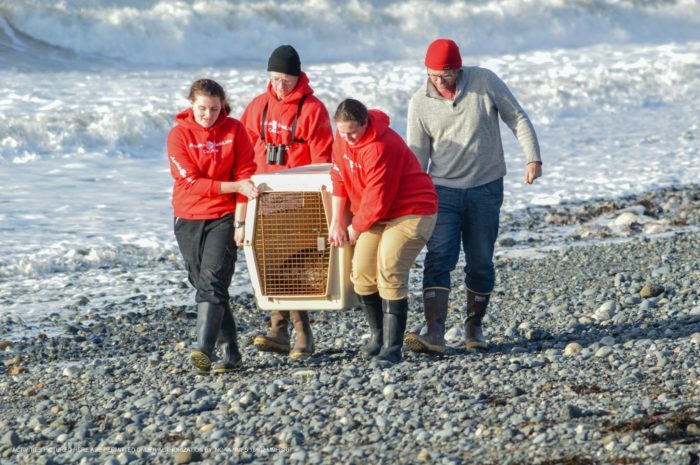 This amazing team rehabilitates the animals that they rescue. 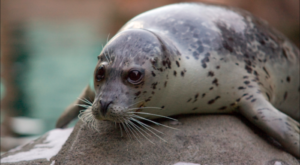 They are also authorized to respond to oil spills, and they have the ability to offer a mobile treatment and rehabilitation enclosure to help marine wildlife! There are so many cool exhibits and encounters that you have the option of seeing. The sea lions at the center are some of the most popular. They're large, interesting, and very interactive with all the guests that visit! The staff at the center goes out of their way to make sure all encounters are educational and interesting. The sea otters are some of the most playful creatures you'll witness here. 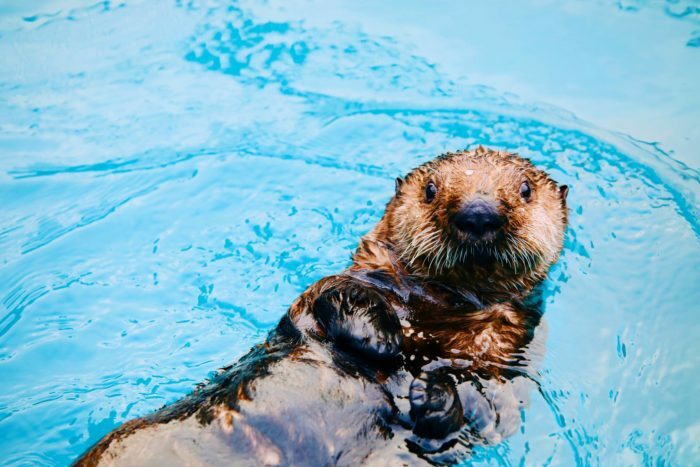 The "Sea Otter Experience" is an amazing 30 minute tour where you learn a lot about these fun mammals. You can watch an animal feeding or enrichment session. Tickets to these encounters are $24.95 for adults and $19.95 per child. The aquarium itself is two stories, and filled with all manner of Alaskan sea life. 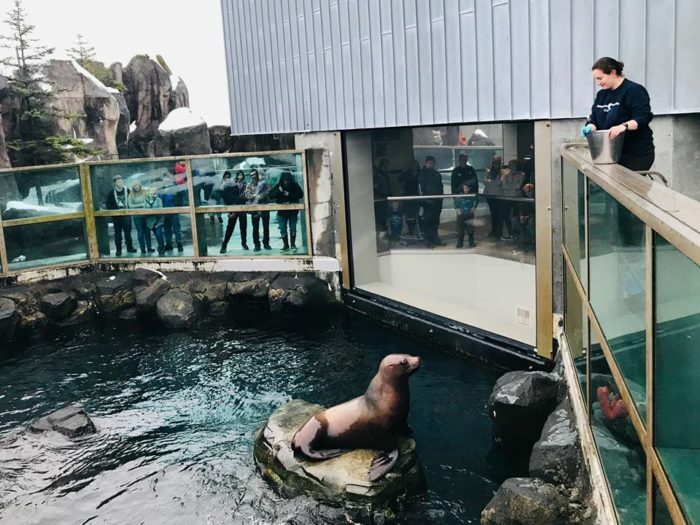 The large sea lion tank is visible from both stories, and the sea lions love interacting and playing with those on the other side of the glass. There are many videos of children and the sea lions running back and forth together! They don't just specialize in marine mammals. 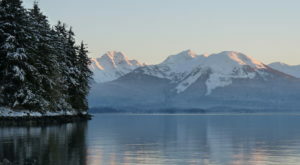 They have many types of aquatic creatures from the waters of Resurrection Bay. 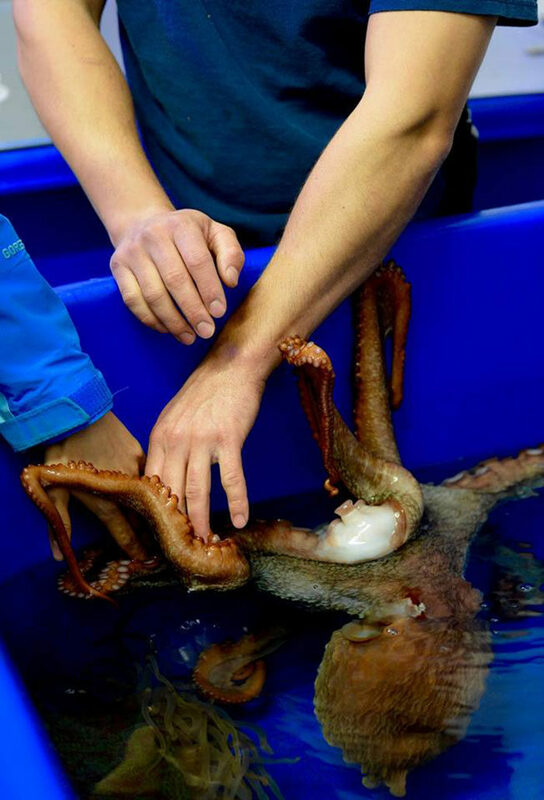 From Alaskan marine birds, to invertebrates like octopus, and the sea star, the aquarium is filled with creatures you may have never seen before! The jelly fish tank is another big attraction, as the moon jellies are mesmerizing! The octopus encounter is another popular exhibit. They also have something called the "Discovery Touch Tank." This is a highlight for many children and adults alike! 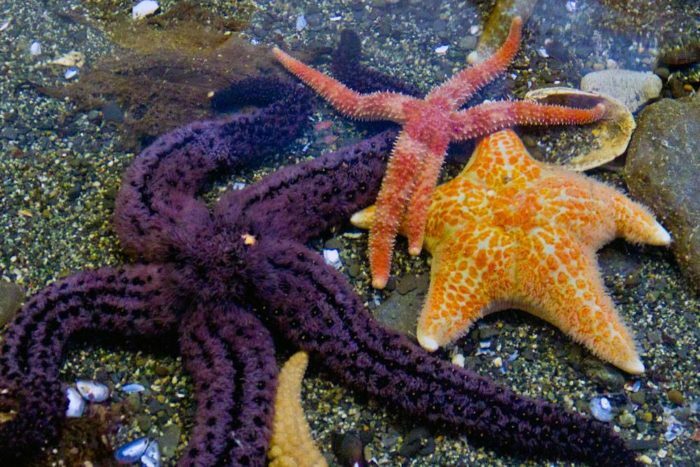 You can have your chance touching sea stars, sea urchins, and much more! 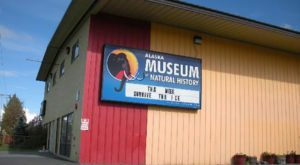 The Alaska Sea Life Center is open year round, and they even offer free admission days for Alaskans during the winter! 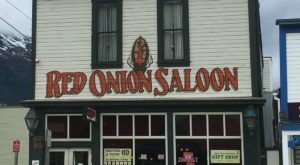 They're open 7 days a week, from 10:00 a.m. to 5:00 p.m. in the winter. Summer hours are much longer, so make sure to check out their website. Admissions are $29.95 for adults, $23.95 for Alaskan adult residents, and children 4-12 are $17.95, or $13.95 for Alaskan children. 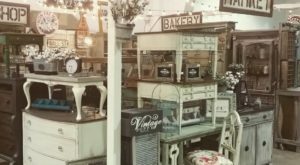 You can visit them at 301 Railway Ave., Seward, AK 99664! For more information on the center, and to stay up to date on new exhibits, you can follow their Facebook page here! 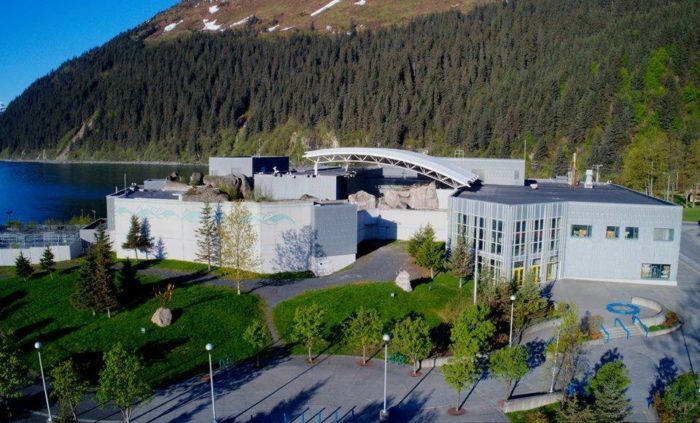 Have you visited the Alaska Sea Life Center? What did you think? Did you have a favorite exhibit? Let us know in the comments below! 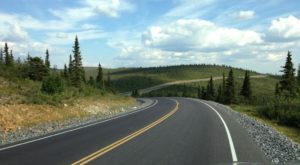 Traveling to Seward? Make sure to check out This Adorable Coffee Shop We Can’t Stay Away From In Alaska!